Sea to Sky Content developed out of the realization that not all content was created equal. In a world where content is king, the internet remains rife with poorly written and inadequately executed content.It is frustrating to search for answers and come up empty handed at the end of an article. We pride ourselves in providing valuable content for our clients, to enrich the lives of those that read it. We set ourselves apart. We do not offer clickbait solutions. We develop your ideas and turn them into reality; informative, detailed, and expressive. We are focused on working with our clients to provide their target audience with valuable and compelling information. Through well-executed, creative content we establish you as the authority in your field.  We’d love to set up a free consultation in order to learn more about what you do, and explore how content marketing could grow your business. We know you understand the need for quality content but you don’t have the time, the in-house expertise or the know-how to create it. We work with you to carefully craft your message in a way that is true to your brand, your customers, and your voice. 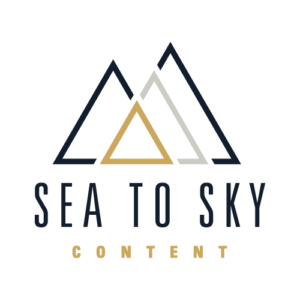 Sea to Sky Content specializes in a number of different industries, including the cannabis sector, tourism, self-development, personal finance, health and wellness, and more. Is your niche not on the list? We’d love to hear from you.